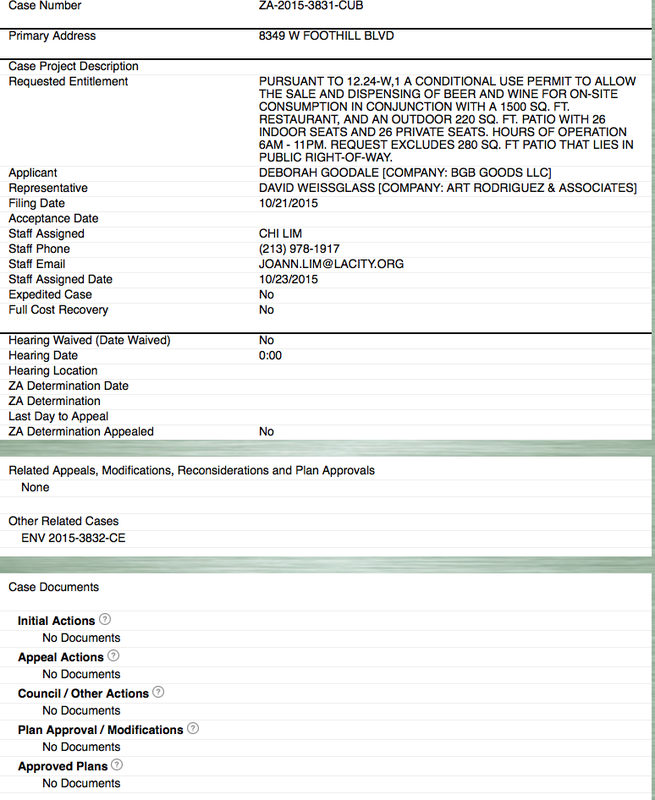 The Backdoor Bakery has filed their application for a Conditional Use for Beer & Wine. They have requested time at the Land Use Committee to present their plans and seek community support. Check back for the date when they will present. To see a copy of their application and all related documents you can find them under the Documents Menu and then Current Land Use projects.